I took two days off from work this week to spend a little bit of time recharging my geek batteries. Sometimes it’s easy to forget the wonder you can have around technology when you deal with fixing tech issues every day. Fortunately, Ohio has some great geek destinations within driving distance! 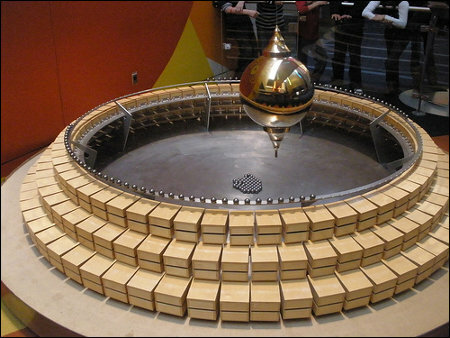 My first stop was at the Center of Science and Industry (COSI), a science museum in Columbus, Ohio. This was the first time I’ve been to COSI since they moved from their cramped little building in the downtown area to the larger area on the other side of the river years ago. There’s a lot of really great displays of science and technology there, and I really found plenty to interact with over the few hours I spent there. I really liked the “Progress” display and it’s view of life in 1962 from a street level. You can check out my photos from COSI here. 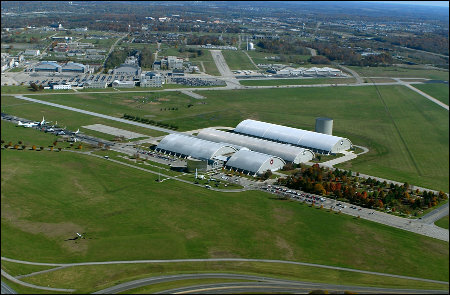 The next day was spent at the National Museum of the United States Air Force, located at Wright-Patterson Air Force Base in Dayton, Ohio. The last time I had visited there was with my parents in the 1980s. Since then, they’ve expanded the museum itself with two other hangers, and are even looking to add a fourth down the line. 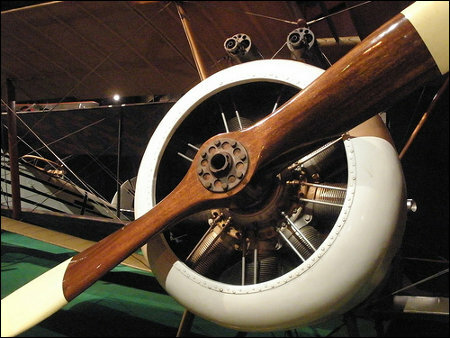 The museum catalogs the history of the Air Force from the very beginning of flight all the way to through present day, and it’s pretty awe-inspiring to walk around all those aircraft from every historical period. The hangers are absolutely enormous, with plenty of space for B-52s and other monster planes and helicopters. You can check out my photos from the Air Force museum here. There was a lot of walking for me over those two days, and I had a lot to take in thanks to having access to Wikipedia via an iPhone app that allowed me to look up further details into the science or history I was looking at. I didn’t really end up spending much for the trip, and it really did help to recharge the geek inside, so I’m absolutely glad I took the time! 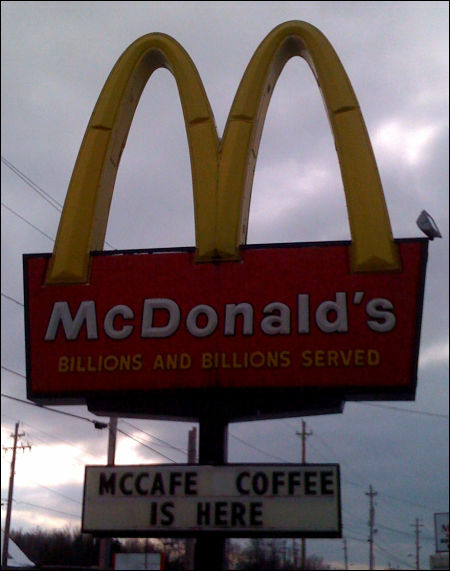 The computer geek in me did a double take today when I misread this sign as “McAfee” (the antivirus company) versus “McCafe” (the McDonald’s coffee brand). Author DerekPosted on December 3, 2008 Categories General, Humor, Images, TechnologyTags Computer, Funny, Geek, Images, TechnologyLeave a comment on Antivirus Coffee?